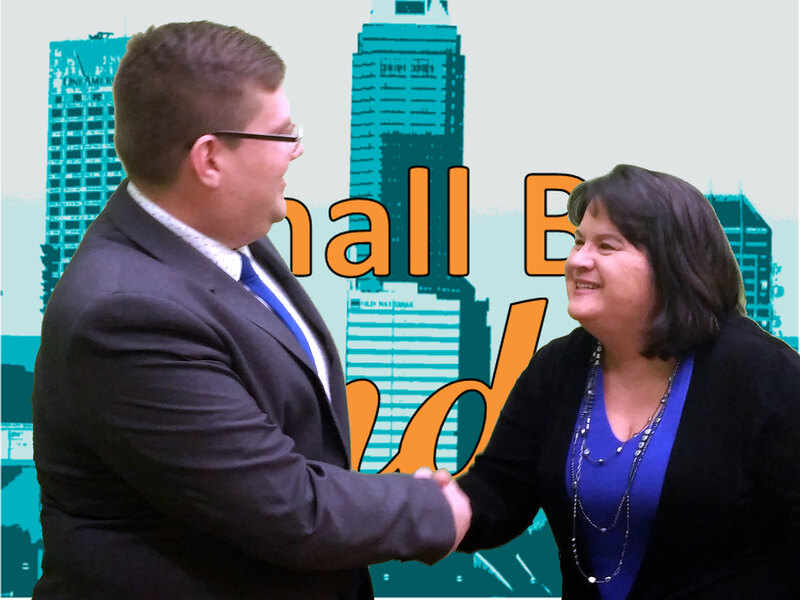 In this episode of Small Biz Indy, Ryan talks with Cindy Garloch, owner of Organizing Remedies, about how she helps people ‘live with less and organize the rest’ and her tips for staying organized as a business owner. Here’s Cindy’s 2018 Community Donation Resources (pdf). To contact Cindy, you can call or email her.